These files are designed so you can add words or Bible verses in whatever language you need! Please make sure whatever you add agrees with the doctrinal statement for this site. More coming soon. 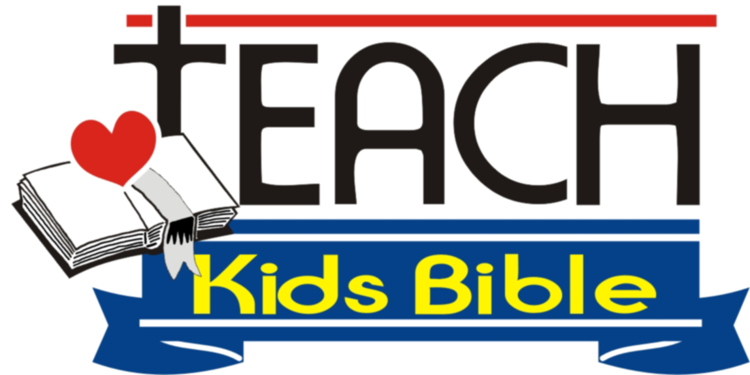 Please email teachkidsbible@gmail.com if there are printables you would like from other sections of this site without words. Put "TKB No Words" in the subject line. There are four pictures in this file. Each one shows what children can give Jesus: the gift ("My Gift to Jesus"), the clock (time), trophy (talents), and heart (love). Fold the page in half, then in half again to make a "book." Noah maze Add instructions or a Bible verse if desired. Totally Blank mazes Add graphics, instructions, and a Bible verse if desired.These mazes are blank, so you can be creative. Thy Word have I Hid In My heart Maze Add instructions and a Bible verse as desired. http://tapbibles.com/ is a great Independent Baptist website that has searchable online Bibles and many other helpful printable resources in several languages. These include tracts, children's Bible club materials (in Portuguese), and articles to read. Languages: Russian, ASL, German, Hebrew, Chinese, Arabic, Spanish, Korean, and many more! Most are not geared toward children, but they are still helpful.